Lenovo is one of the few PC businesses that is doing particularly well despite a slumping market, today reporting revenues of $38.7 billion for the year ending March 2014, up 14% year-on-year. Profits have also risen by 29% for the Chinese company, up to $817 million. 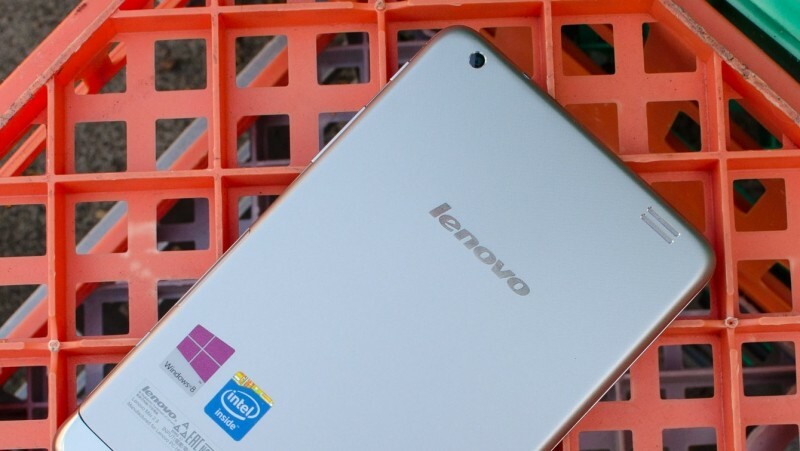 During the past fiscal year, Lenovo shipped 55 million PCs, 9.2 million tablets, and 50 million smartphones. According to Lenovo's data, assisted by market research firm IDC, in the past three months the company has managed to outsell Apple in the United States for the first time. This puts Lenovo in third place overall, behind HP and Dell. While sales in China, Lenovo's largest market, only grew 1.3% year-on-year, the company saw huge gains in EMEA and the Americas, which were up 27% and 31% respectively. Much of Lenovo's success can be attributed to their strong ThinkPad and Yoga offerings, whose creative form factors and compelling hardware have proven popular with consumers. Lenovo's Android-based smartphones have also been selling well in Asian countries, and with Motorola now on-board, its smartphone division will only grow.